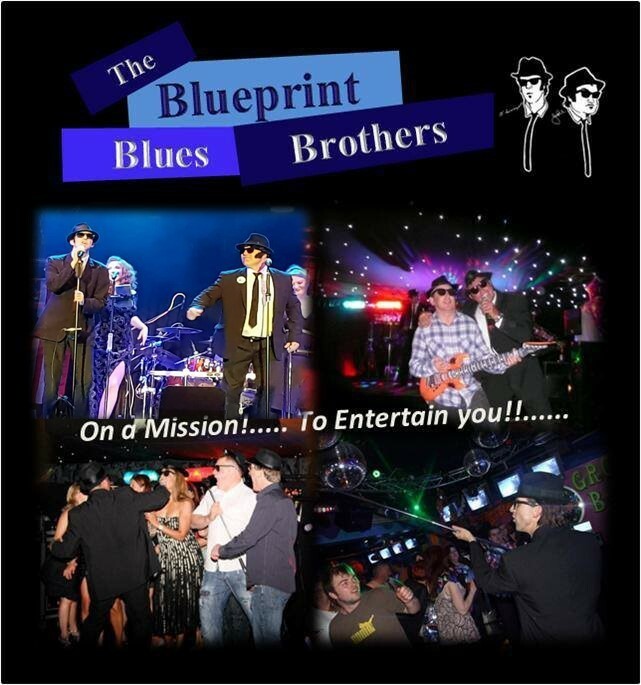 Based in Milton Keynes The Blueprint Blues Brothers is a fully self-contained high tech duo with light show & up to a 6000 watt state of the art sound rig will put on a High Octane performance full of Fun Laughs Explosive!! 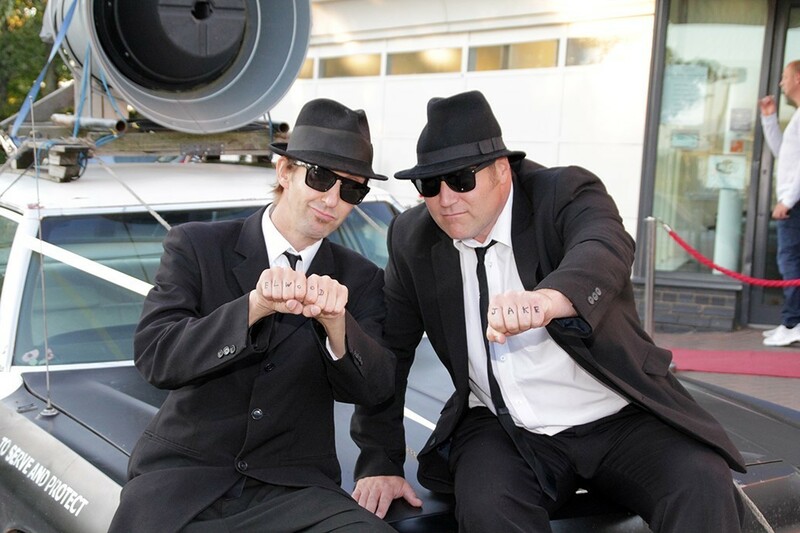 Action & Attitude. 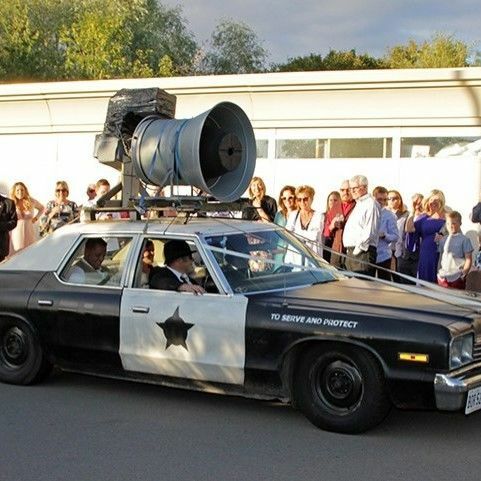 They even have their own Bluesmobile for hire!! 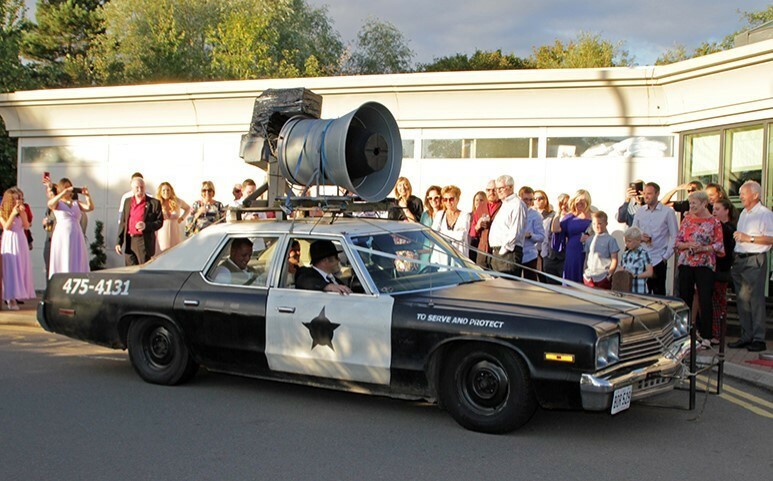 Duo or band show available for Weddings, Corporate events, Birthdays, product launches, Meet and Greet with The Bluesmobile. 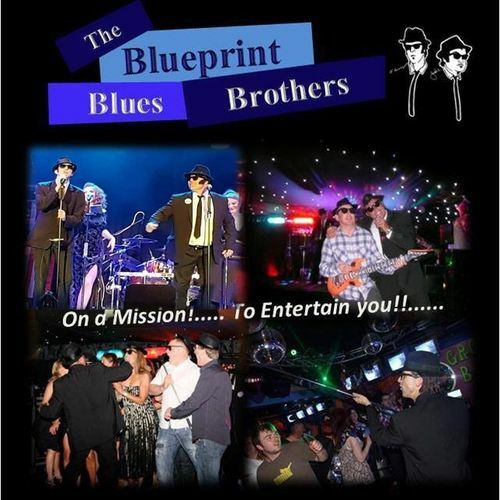 The show consists of Colin Elsam alias "JOLIET JAKE BLUES"
providing REAL live harp riffs and vocals. The show will bring everyone to their feet. 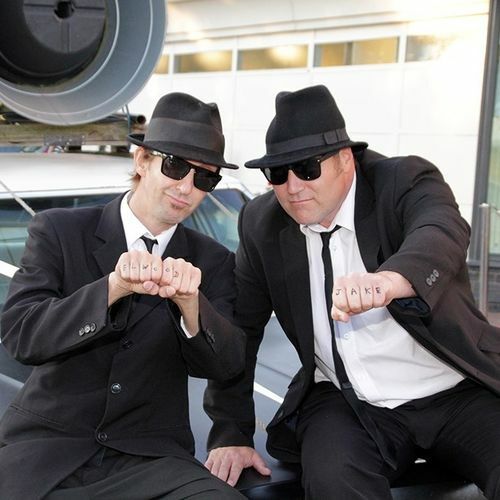 great soul sounds, a must have show to get your party going.